You’re going to love this place! Overland Sheepskin Co. is filled with an extensive collection of the finest sheepskin coats, leather jackets, luxurious fur coats, wool coats, sheepskin boots and slippers, leather handbags, sheepskin rugs, cowhides, and accessories. 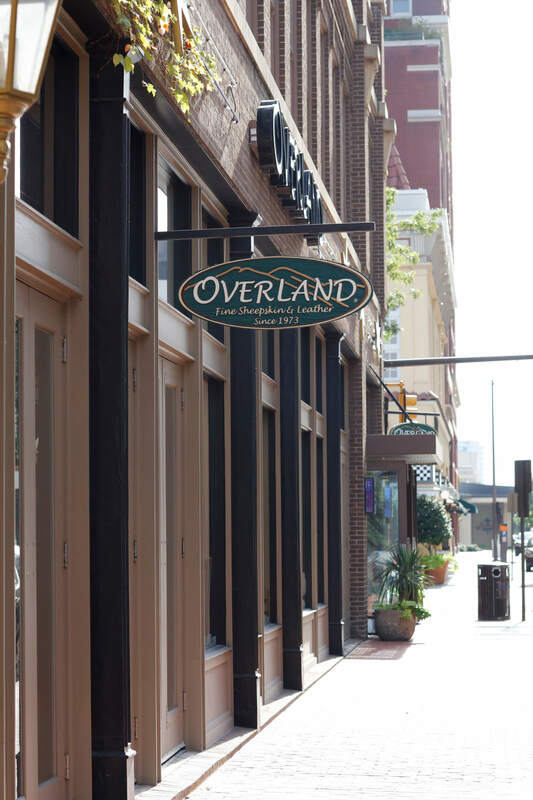 Overland has been around since 1973, with a reputation as America’s most trusted source for premium sheepskin, leather, and fur. In fact, all purchases are backed by a 100% guarantee.